Is your business ready for Making Tax Digital? Making Tax Digital is a key part of the UK government’s plans to make it easier for individuals and businesses to get their tax right and keep on top of their affairs. As of 1 April, 2019, VAT registered businesses with taxable turnover above the threshold will be required to keep records in digital form and file their returns to HMRC using compatible software. HMRC’s ambition is to become one of the most digitally advanced tax administrations in the world. Making Tax Digital is making fundamental changes to the way the tax system works – transforming tax administration so that it is more effective, more efficient and easier for taxpayers to get their tax right. Looking at the timeline for Making Tax Digital, VAT-registered businesses are fast approaching the 1 April 2019 deadline. After this date, businesses must keep digital records and use software to submit their VAT returns. Vision33 is a global IT professional services consultancy that helps businesses achieve their goals for growth and success through transformative technology. 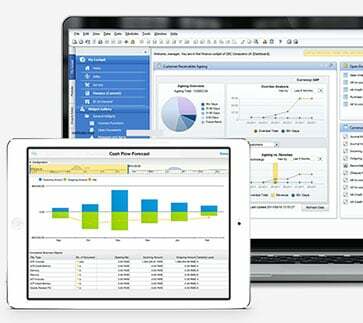 When it comes to accounting compliance, Vision33 also has a solution. The Vision33 Interconnect Digital Tax Solution offers our customers a quick and easy way to address the HMRC requirements. Designed for fast implementation and minimal training, this solution allows you to easily pull your VAT returns directly from SAP Business One without the need to upgrade to version 9.3 PL08 (SAP’s MTD compliant release). Want to Learn More about Making Tax Digital? 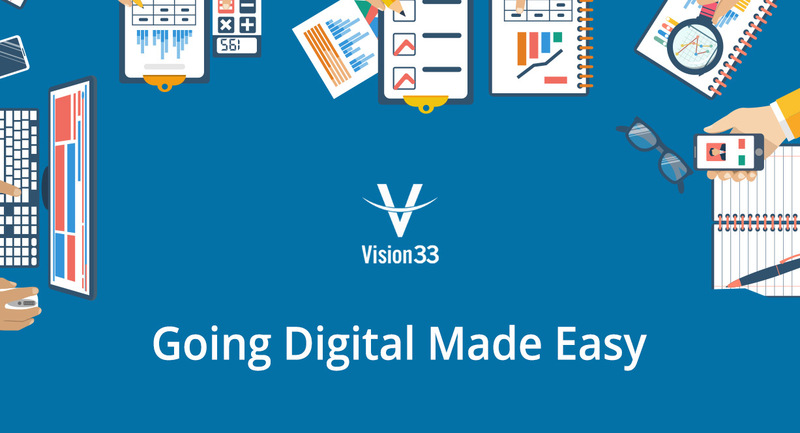 If you’d like to learn more about Making Tax Digital and what your business can do to achieve compliance watch our free webinar: Making Tax Digital - Vision33's Interconnect Digital Tax Solution.